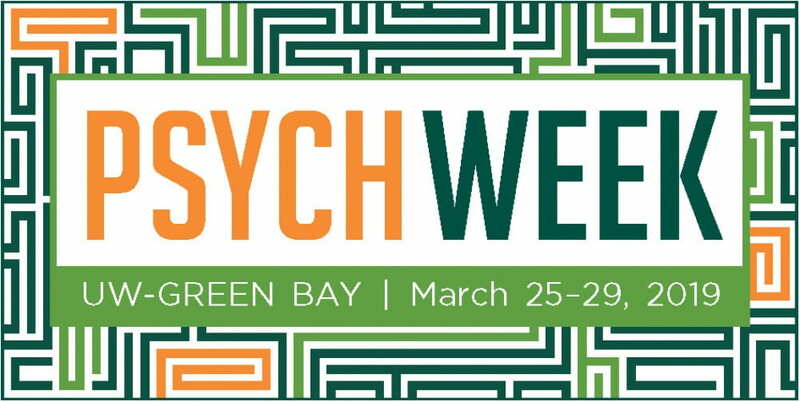 Are you a new UWGBpsych major? If so, you may be wondering what to do next. Well, here are 6 things you should do now that you’ve declared your major in psychology. Connect With Us on the Social Web. We’re on Facebook, Twitter, and Instagram. Follow/Like us. Start Listening to Our Podcast. Psychology and Stuff comes out weekly and is a good way to get to know faculty, learn about jobs and internships in the community, and hear about interesting psychology-related topics. Start Watching Our Career Shows. Psyched for Careers and Psyched for Grad School come out a few times a semester and are both really good opportunities to reflect on your career plans. Learn About Individualized Learning. We have five types of individualized learning opportunities (e.g., research assistantships, internships) and they can be extraordinary learning opportunities. Learn more about them here. Commit to Frequent Meetings with Your Psychology Advisor. Your advisor is the person you should go to if you have questions about classes, need career advice, or have other questions or concerns. If you forgot who your advisor is, see here for a reminder. This entry was posted in #GetPsychedGB by Ryan Martin. Bookmark the permalink.